I was surprised at all the nurses and endocrinologists that they had there, coming from a fairly small D.E.C myself, I was mesmerized by all the rooms and lists of nurses. Soon, Marsha and I found a nice spot to socialize about our diabetes - coming from two perspectives, yet sharing a very common story. We quickly got into a conversations about diabetes educators and the issue of finding the perfect one, or at least one close to perfect. Being a diabetic herself, she seems like she would make an amazing nurse and she was incredibly easy to talk too and full of information. There is also another nurse in the centre that is diabetic. I've always said, I wish that the only qualification to be an endo. 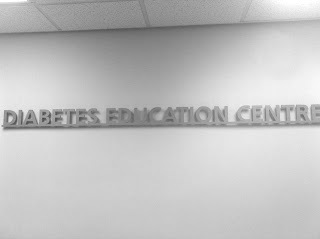 or a diabetes educator, was to be diabetic! I'd be the first in line for an job interview. 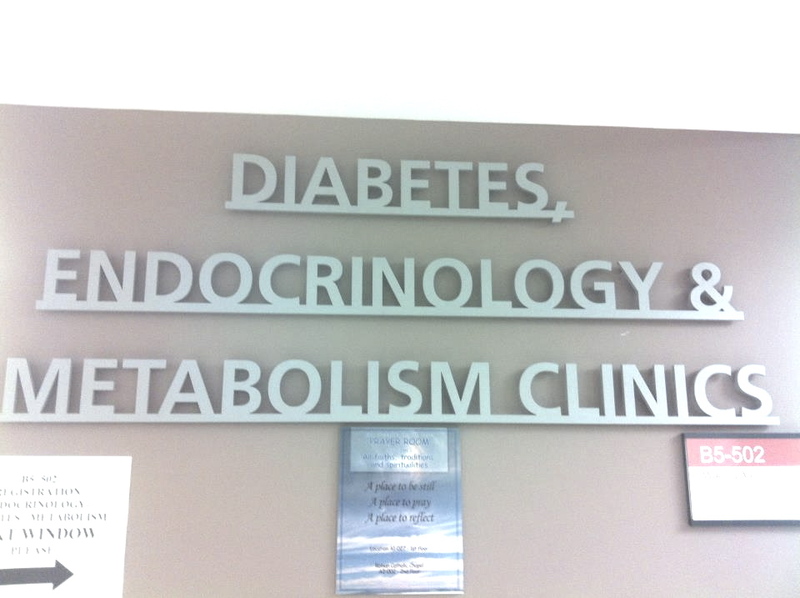 Another topic was the research that the clinic is doing, and I could tell that Marsha really enjoyed what she did working on the Diabetes Research Centre. The one trial she talked about was about insulin pumps, sensors and going low in the middle of the night. 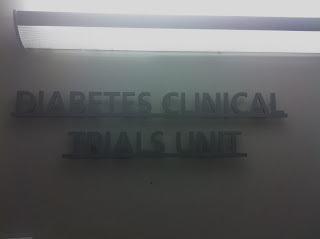 It seems really interesting and I didn't realize how many trials are going on. But, most of all what I took away from it was how something that feels so simple to me, is actually something big to many others. 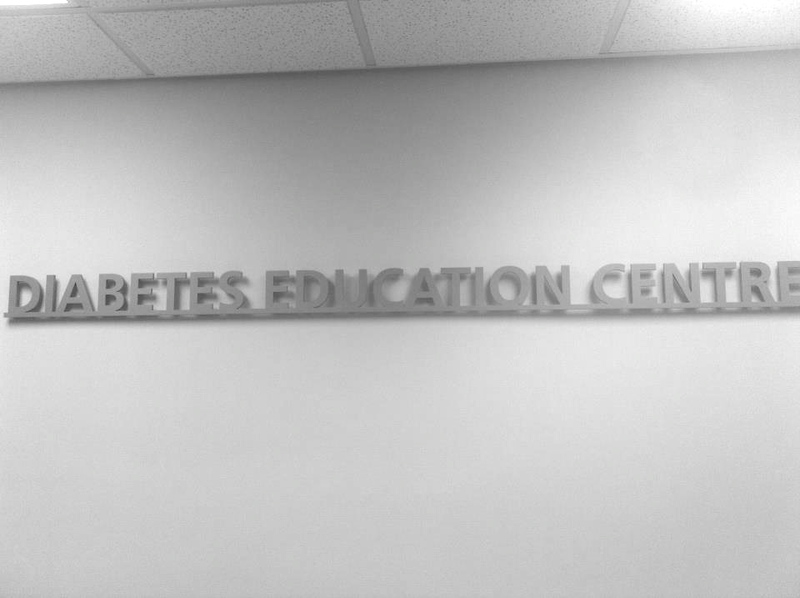 This blog was created to let people know what happened to me, March 13th 2009, and now, almost three years later, I am sharing my entire life with the diabetes community and getting the most amazing feedback and meeting the most amazing people.